Headlines, hot news, and conversation starters on January 3, 2019! 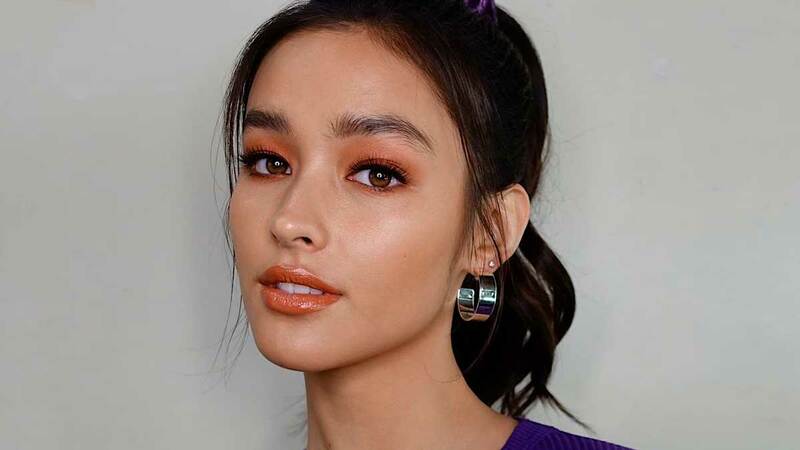 After clearing out her Instagram feed last night, Liza Soberano uploaded her first post for 2019 and it was about "turning her back on 2018." In the caption, she thanked all her fans, co-workers, friends, and family for their support and kindness. She also wrote how she's "ready to face new challenges, meet new people, and learn more about myself and the world" in the New Year. Kisses Delavin's parents, Gilbert and Carrie Delavin, renewed their wedding vows in Seoul, South Korea for their 25th wedding anniversary! Aside from being the main witness in her parents' Christian wedding ceremony, they all wore hanbok, traditional Korean attire worn during occasions such as festivals, celebrations, and ceremonies. Heart Evangelista started her own YouTube channel on September 2018. 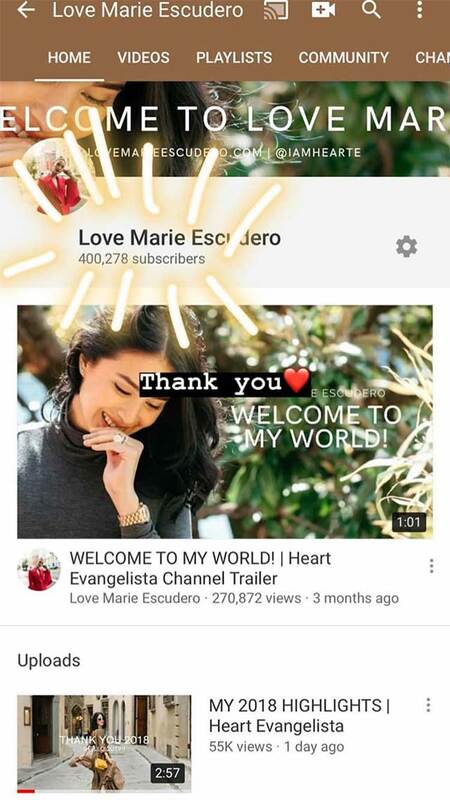 After numerous vlogs and beauty tutorials, the actress-author-artist revealed in her IG stories that she has already reached 400,000 subscribers! As of writing, she has 401,411 subscribers. Congrats, Heart! Fans of Mike, Eleven, Dustin, Will, Caleb, and Max, rejoice! 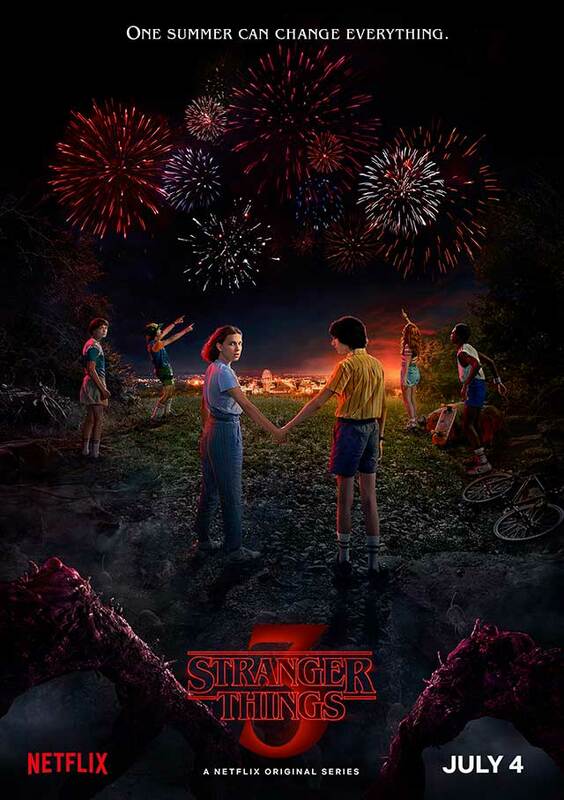 The highly-anticipated third season of Stranger Things will be released on July 4, 2019 on Netflix! While details for the new season are scarce, we do know it will take place in the summer of 1985.